In the first quarter of 2017 over a trillion records were downloaded from AEKOS. 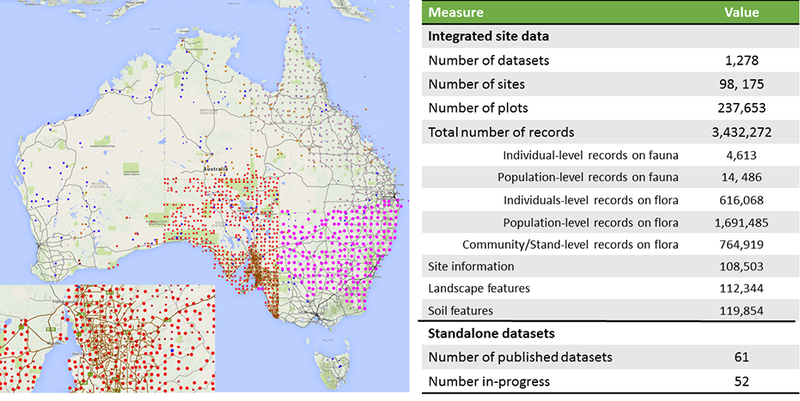 Users are diverse and represent a wide range of sectors including industry (environmental services, agriculture and mining) and state and federal government. 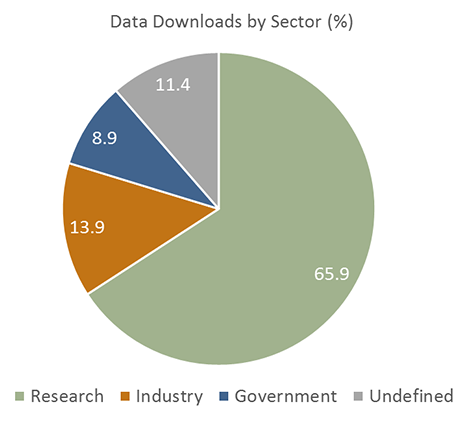 But the most prolific of downloaders come from the higher education and research sector.